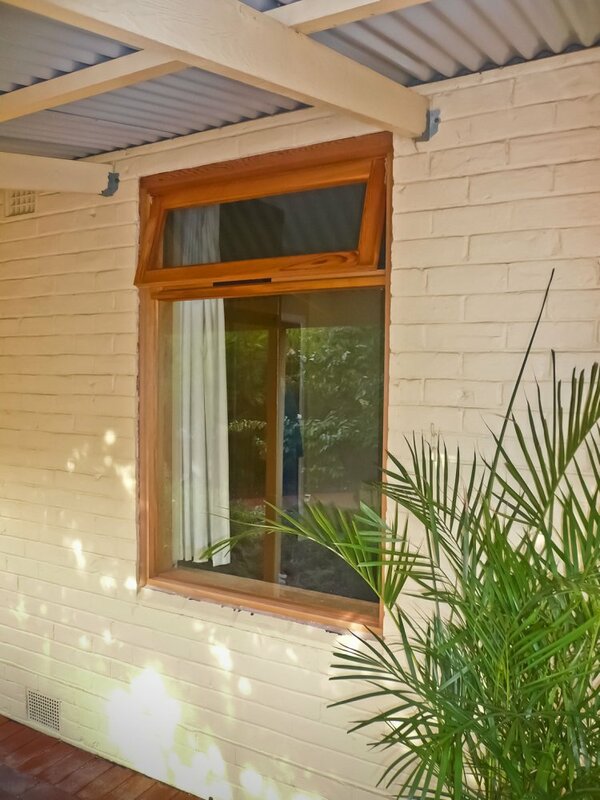 Statesman's Western Red Cedar Windows provide maximum insulation without heat transfer from glass into frames as compared to Aluminium frames. 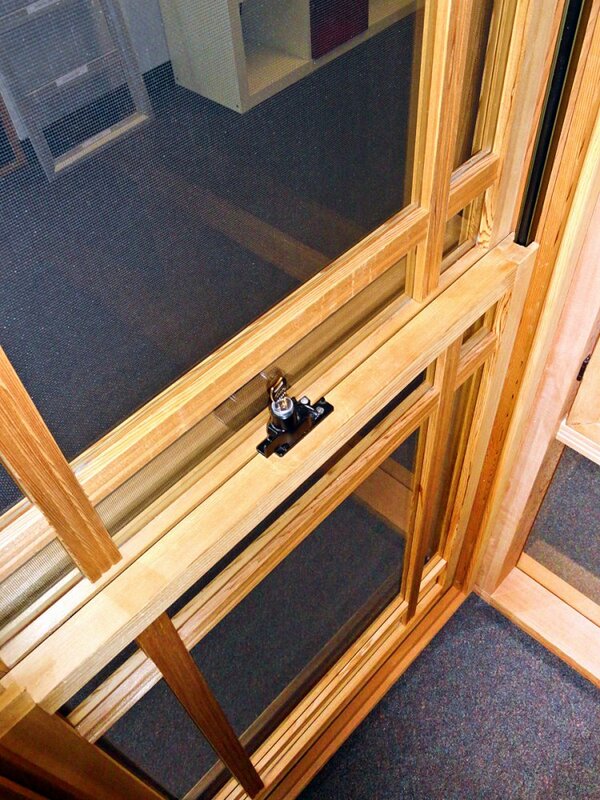 Glazing our cedar products with Low-E energy efficient glass provides one of the most energy efficient window systems for the energy conscious consumer, & therefore eliminates the need for double glazing. 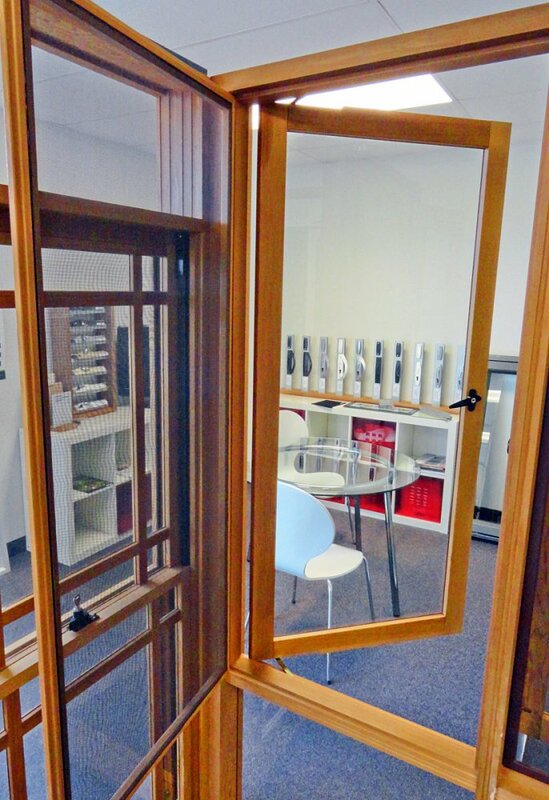 All of our timber window and door frames are dipped in a preserving solution before they leave our factory. 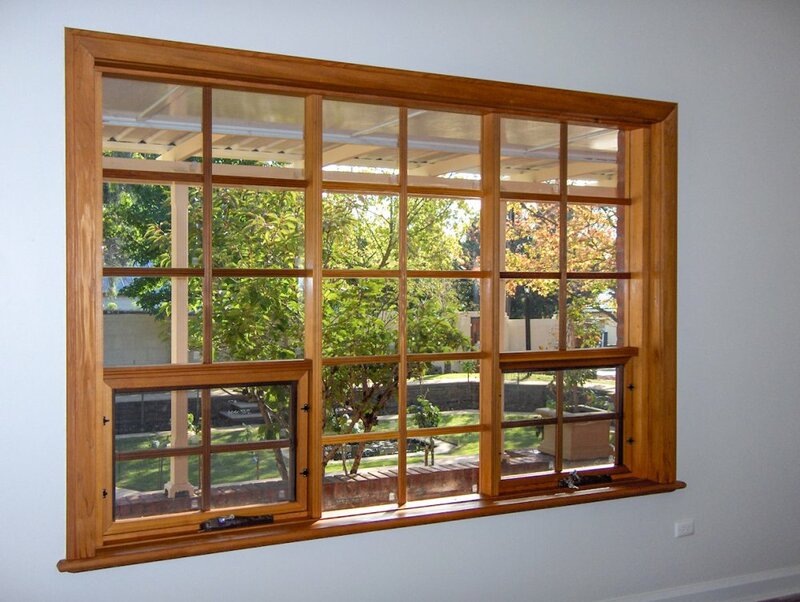 We however recommend that you paint or stain your frames as soon as possible to minimize exposure to the elements which may cause discoloration. 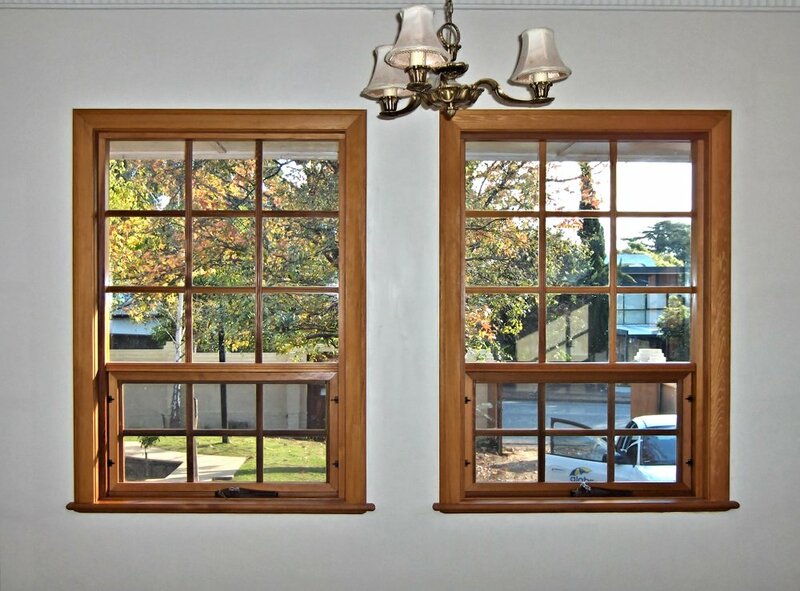 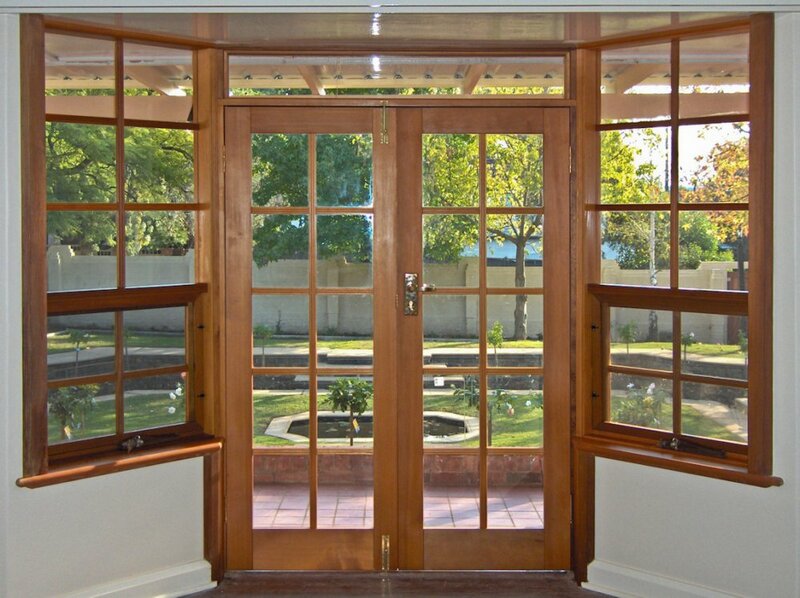 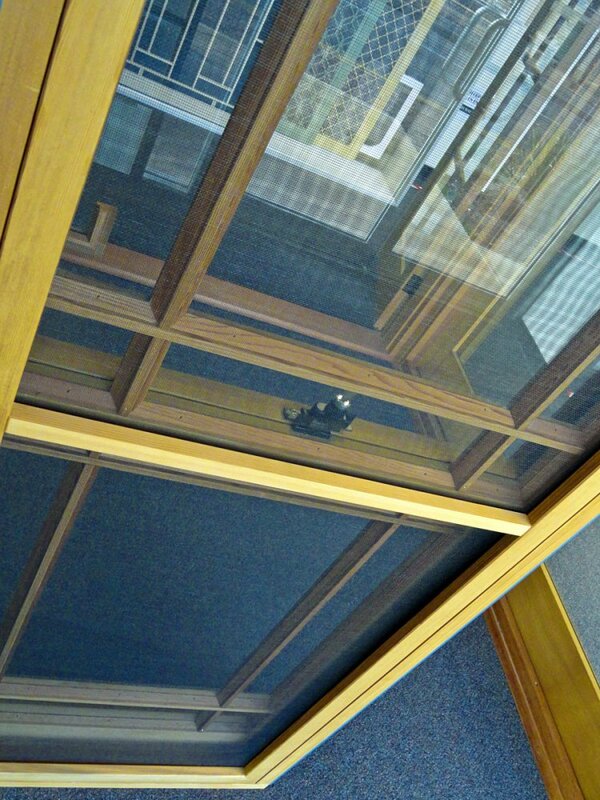 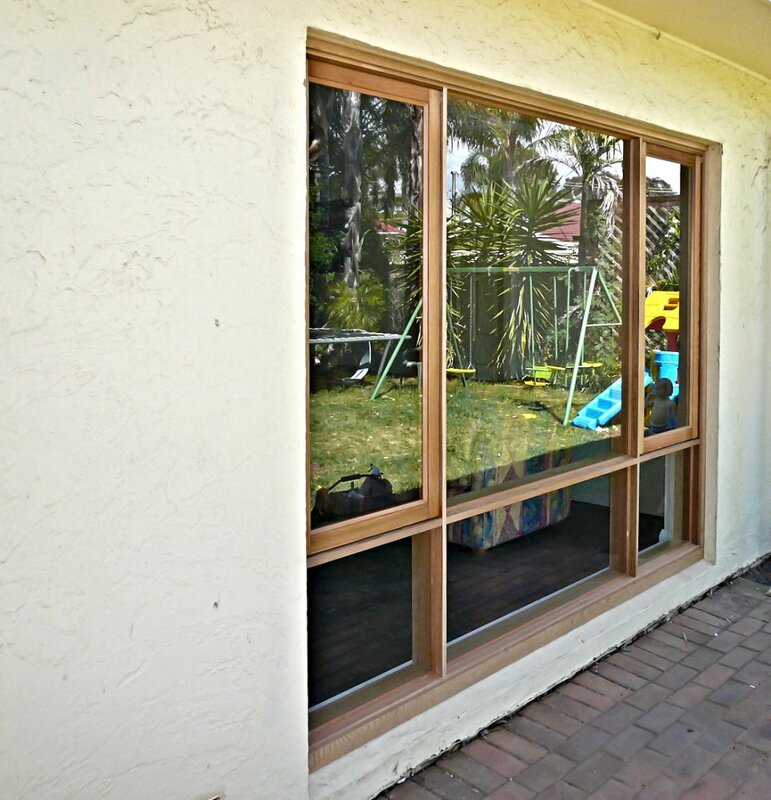 Sliding windows not available in cedar.